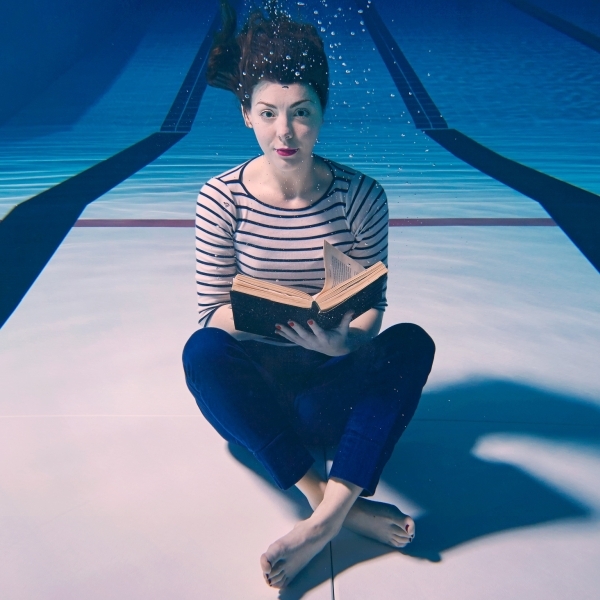 Good Girl, my debut one woman show which is running at VAULT and Trafalgar Studios this year. Leaving drama school without an agent felt pretty traumatic at the time. I remember feeling that somehow I'd failed. That the industry didn't want me. It was an isolating and frightening experience. Yet despite that, I held onto hope. I knew I'd have to find my own route into the work I wanted to do, and that's a lesson that's been important to me to this day. I was spotted by a director in my final LAMDA showcase who auditioned me for a show at The Arcola. One of the other actors in the show brought their agent to press night who then offered me representation. I felt really lucky at the time-like I'd been given a second chance. It's probably a toss up between The Pride and my current job. Learning to make my own work has been really exciting. Having both a writer and actor hat on at the same time can be overwhelming but seriously rewarding. What's been particularly great launching the show in the west end has been the opportunity to employ lots of women on the project. I've loved creating a show where I get to work with brilliant people who are all there because they're passionate about the story. 'Make your own cake', it's a quote from Cariad Lloyd I've had pinned up on my cork board for the last year. Keep engaged in the world you want to work in. Making the work yourself can be the most satisfying and creatively rewarding work you do. Oh and remember music, when things are feeling precarious and crappy- remember to listen to music. I always forget how good it makes me feel, and it really helps me to write. Represented is EXACTLY the sort of project I needed leaving drama school. It's only now, 7 years after graduating that I've found the confidence to create the work I'm making now. This project will give graduates the support, nurturing, exposure and opportunity at exactly the time they'll need it- what a head start! I think this is the beginning of a really important change for actors in British theatre and one that is seriously empowering.